The good folks at the Godzilla Channel release a teaser trailer for a new "JET JAGUAR" (ジェットジャガー Jetto Jagā) film. 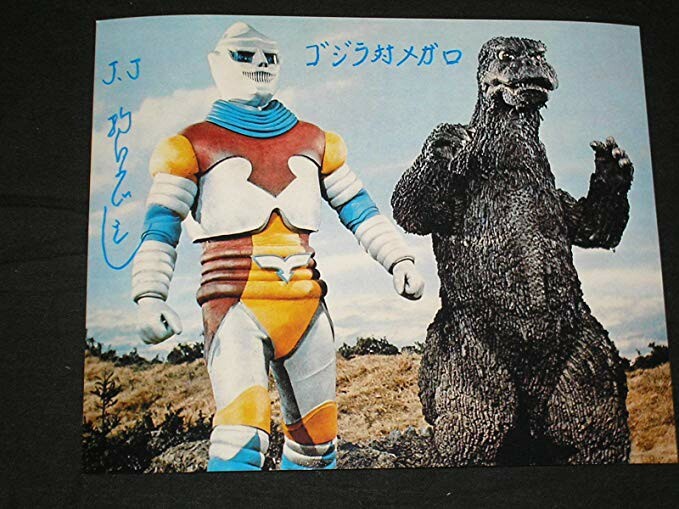 The character Jet Jaguar first appeared in the 1973 film "Godzilla vs. Megalon" and is a futuristic sometimes giant robot created by inventer Goro Ibuki, and was later to become a self-aware and sentient being. 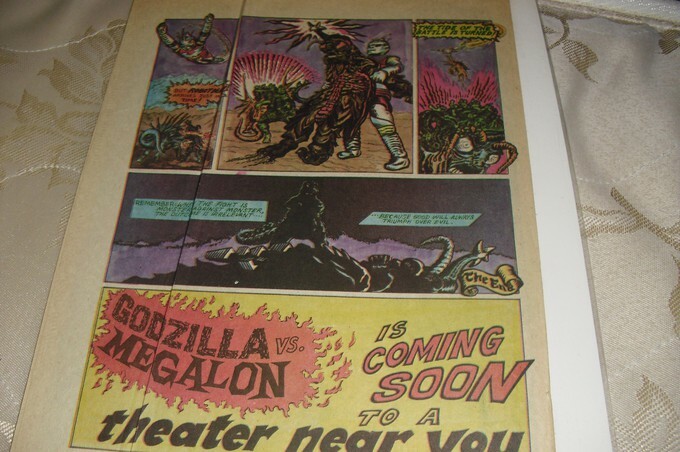 Jet Jaguar at one point teams up with Godzilla to combat Megalon and Gigan. 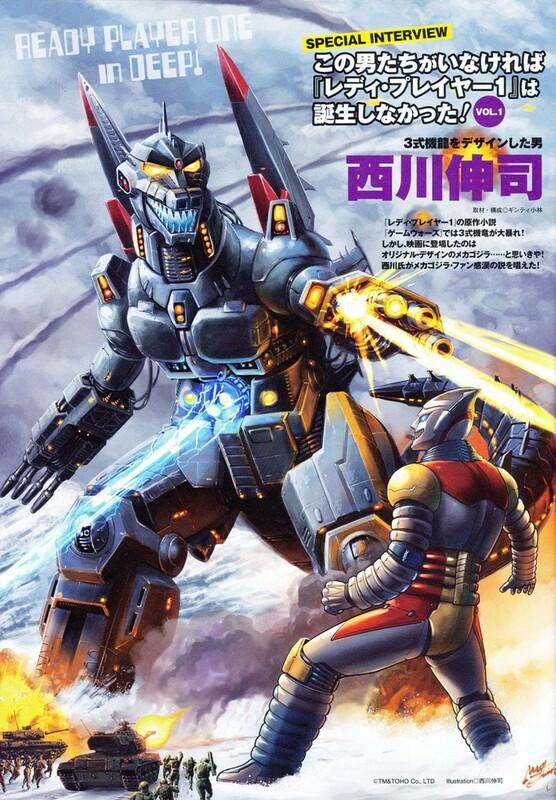 "Godzilla vs. Megalon" was Jet Jaguars only appearance in a film. However, Jet Jaguar has appeared in many video games, comics, and is a cult figure to many crazed Kaiju kiddos around the globe. Here is the new teaser trailer for 2019's mysterious "JET JAGUAR" film enjoy. 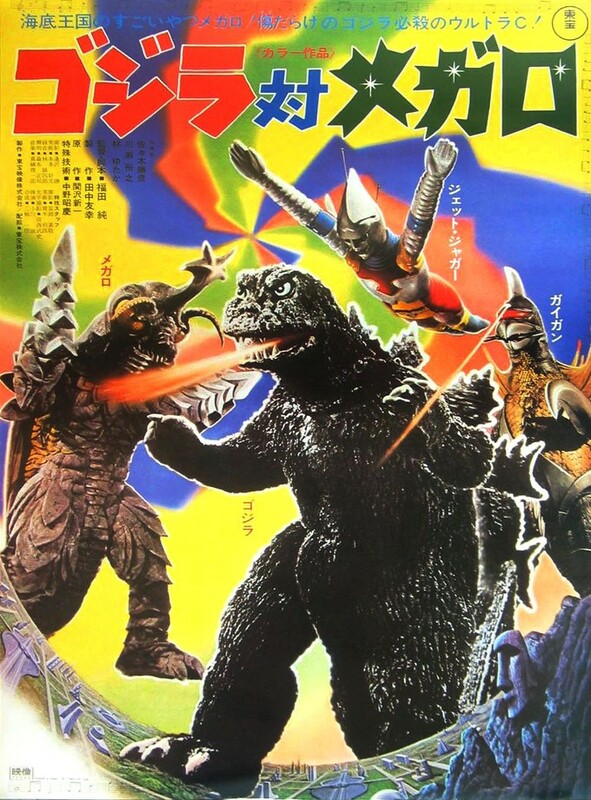 Here is a trailer for 1973's "Godzilla vs. Megalon" I hope you like it. 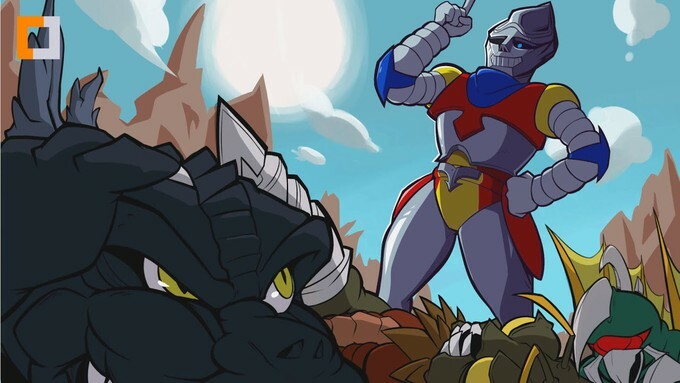 Here is a JET JAGUAR PUNCH PUNCH PUNCH song! Here is a video with (mostly) complete lyrics translated of the "JET JAGUAR" song for your Karaoke pleasure! I have been scouring the internet trying to find information about this trailer to no avail. "April 1, 2019, at last guy to come back! !" "COMING SPRING 2020 FROM TOHO: THE RETURN OF JET JAGUAR Disclaimer: While this is an official video on Toho's "Godzilla Channel" on YouTube, and it's March 31st in the United States, it's already April 1st in Japan. Nice one, Toho! 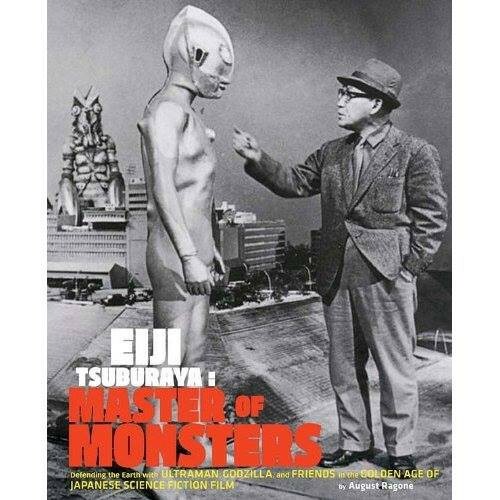 You do have a sense of humor..."
So I will keep digging and try and pry some more information about this Kaiju cult classic character! If this is genuinely happening how many of you are eager to see "JET JAGUAR" back on the big screen? I would love it if this becomes a reality. If this is some crazy April Fool's day prank by the Godzilla Channel, that's just toying with our fragile fan hearts! Stary Strong, Live Good, Love Movies!